Non-Toxic Munchkin: Non-Toxic Beauty Products Available at Target NOW! Run Don't Walk! Non-Toxic Beauty Products Available at Target NOW! Run Don't Walk! 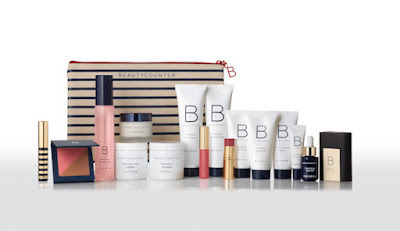 Beautycounter for Target is here! I made a Target run last night and ran into the Beautycounter for Target display at our local City Target. 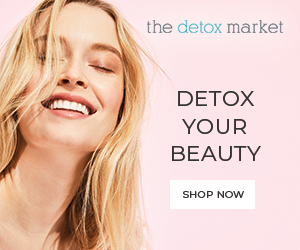 They have some nice options available at much lower prices ( smaller sizes too); there really are no excuses not to try safe beauty products - i mean, its available at Target! 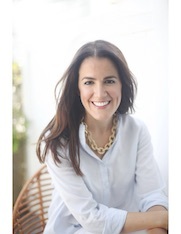 Remind me- Why is Beautycounter a good brand to try? Cosmetic companies can place pretty much any chemical they want in their products and no one in the US tests them for safety. Just to get some perspective: in the European Union over 1100 chemicals have been banned from beauty products and personal care items yet in the US the number is about 11! But in a nutshell: Although, today there are a fair number of makeup and beauty product companies creating safe non-toxic products, I personally like Beautycounter's safety record and like and use their products; they are good products. What products are available at Target stores? Product price range for this limited edition collection range from $12-$39. The great thing is that the prices are more affordable than regular Beautycounter product (sizes are smaller too)- so no excuse not to try these products out. Does my local Target have Beautycounter? Over 1,500 Target stores nationwide will be carrying Beautycounter products. You can check if your local Target is one of them by looking on this link but if not, no worries, since Beautycounter products are also available on Target online.